The U.S. Dept. 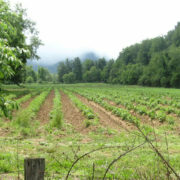 of Agriculture National Resource Conservation Service (USDA NRCS) recently announced 2017 funding allocations from the Regional Conservation Partnership Program (RCPP), which included an unprecedented $8 million awarded for farmland conservation in Western North Carolina. 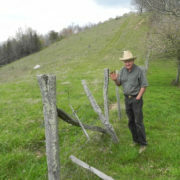 This award for the Blue Ridge Forever coalition’s project “Forever Farms; Easements at the Eminence” will be used to protect working agricultural land and clean water sources across the region. 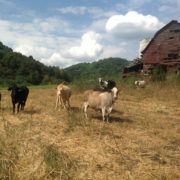 The partnering Blue Ridge Forever land trusts plan to use the federally allocated funding to protect mountain farms from a change in land use through voluntary agricultural conservation easements. 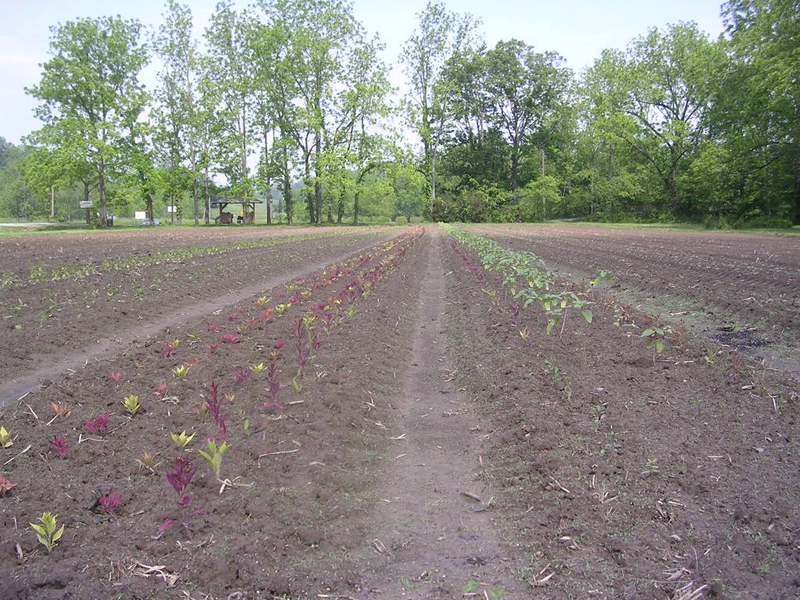 Agricultural conservation easements protect farmland and rare prime soils for food security for future generations, while also protecting the cultural heritage, scenic vistas, and farm-to-table establishments that drive tourism to the region. However, the benefits of this new funding will reach much further than the mountains. The nine river basins emanating from the WNC region contain the headwater sources for drinking water for millions of people throughout the Southeastern United States. 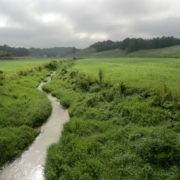 In the past, SAHC used the same federal funding source to successfully protect several farms, including the 320-acre Reeves Homeplace Farm in Madison County, the 90-acre Watalula Farm in Leicester, 116 acres of fertile bottomland in Sandy Mush, and 80 acres of bottomland in Fairview in Buncombe County. Mountain farms are increasingly vulnerable to a change in land use, due in part to extraordinary development pressure and rapidly rising land values. Large mountain farms are particularly scarce because they are prone to fragmentation and development as they pass from one generation to the next, yet they are critically important for clean water because they encompass significant water sources. SAHC hopes to use this funding to continue building on more than a decade of successful farmland conservation. 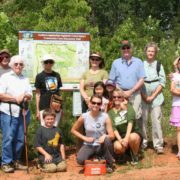 Blue Ridge Forever is a coalition of the 10 land trusts in Western North Carolina, that have partnered for over a decade of conservation successes in the region. The partners include: Blue Ridge Conservancy, The Conservation Trust for North Carolina, New River Conservancy, The Nature Conservancy, Highlands-Cashiers Land Trust, Foothills Conservancy, Pacolet Area Conservancy, Southern Appalachian Highlands Conservancy, Mainspring Conservation Trust, the Trust for Public Land, Riverlink, and Carolina Mountain Land Conservancy.